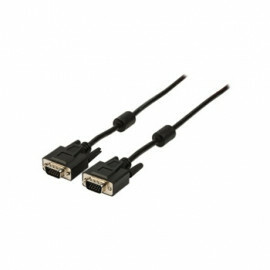 VGA cable - VGA male to VGA female. 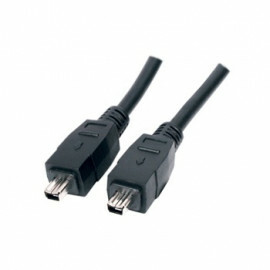 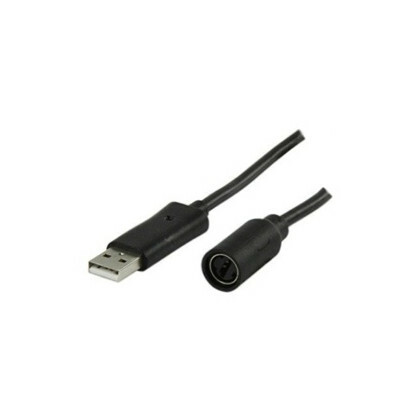 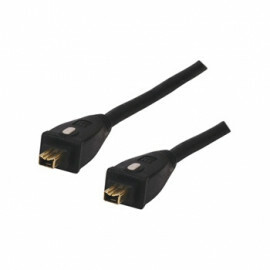 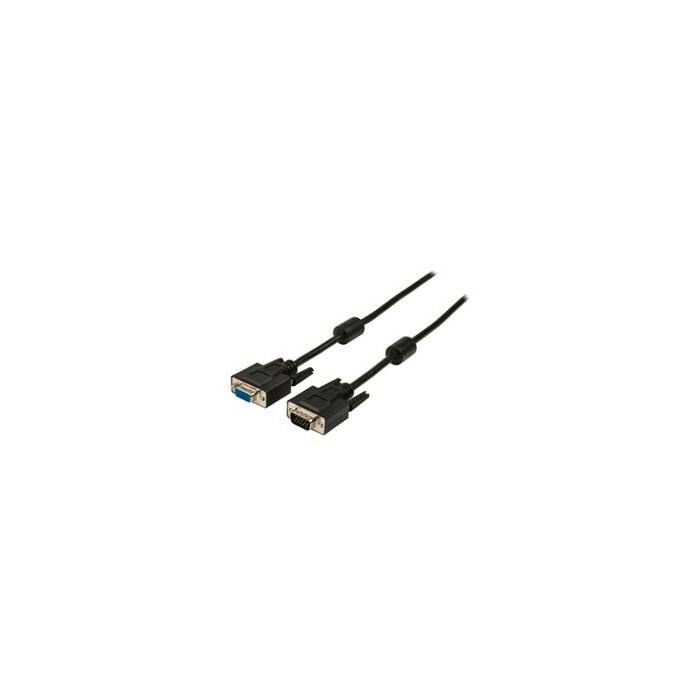 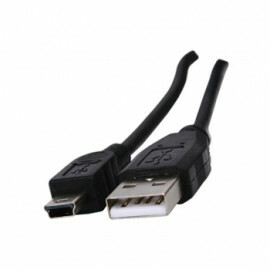 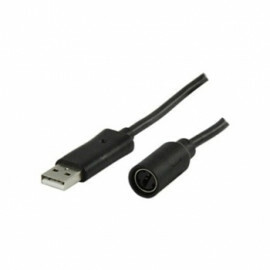 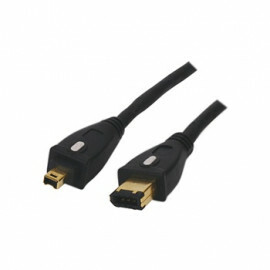 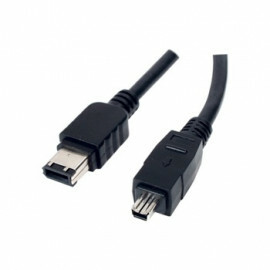 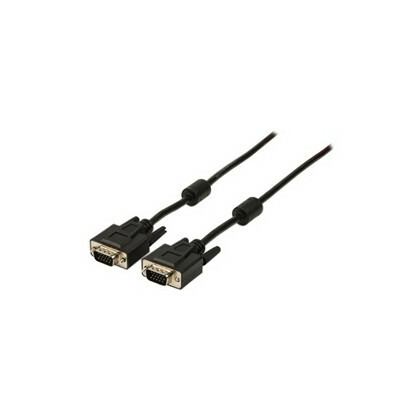 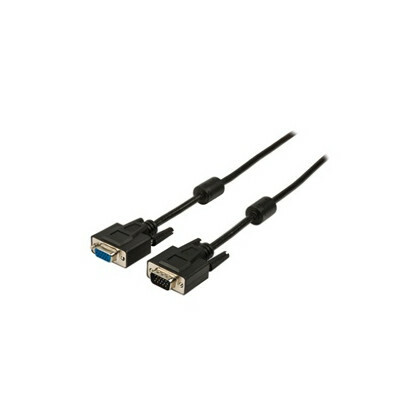 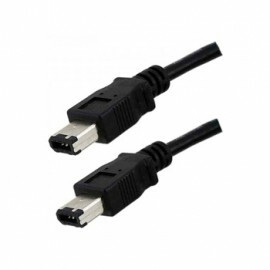 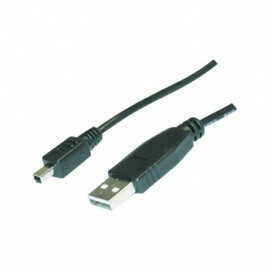 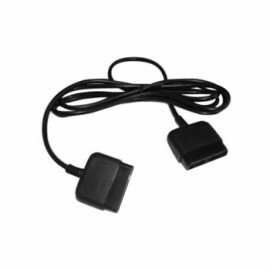 This VGA cable can be used to extend the signal from a video ot multimedia monitor with a high resolution to a computer. 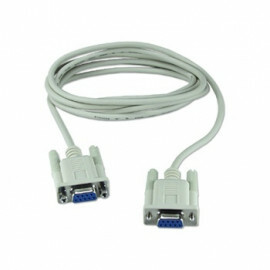 Beside that the cable can also be used for extending the signal to a beamer or KVM switches.